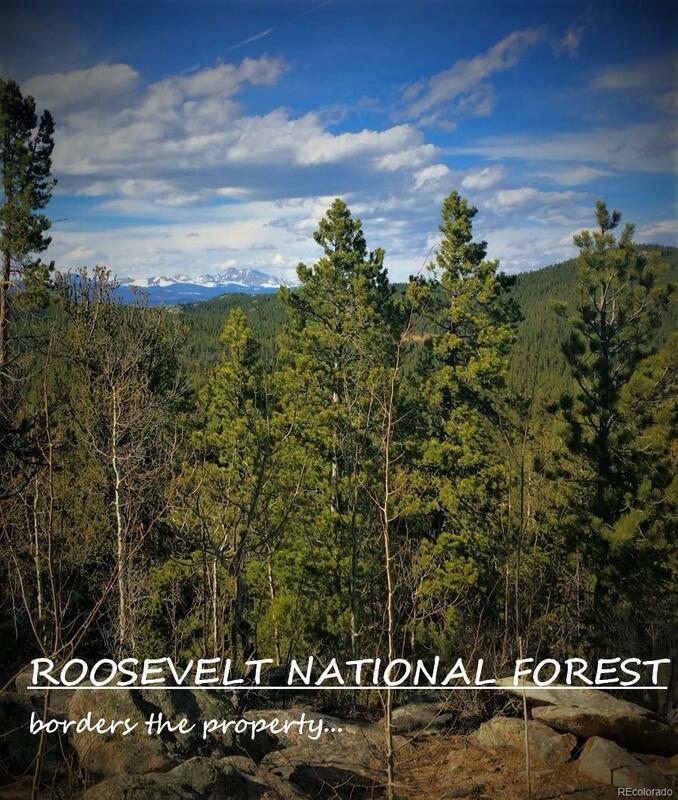 Exceptional opportunity to develop a Legacy Property near the city with easy access, level building sites, and spectacular views of the Continental Divide. 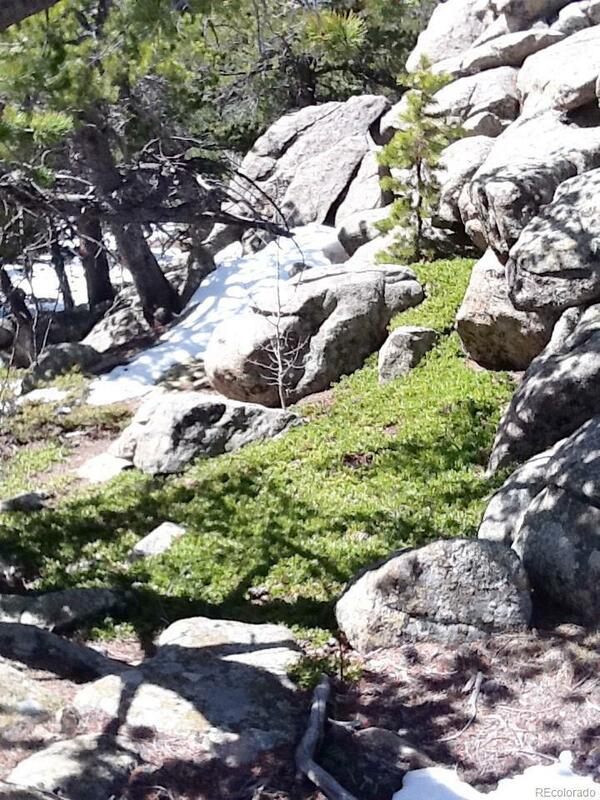 This property feels remote and secluded but is only a few minutes to Boulder or Golden. Very easy commute. RTD Station 12 minutes away, light rail is 20 minutes away...King Soopers, Whole Foods, and Sprouts all within a few minutes. 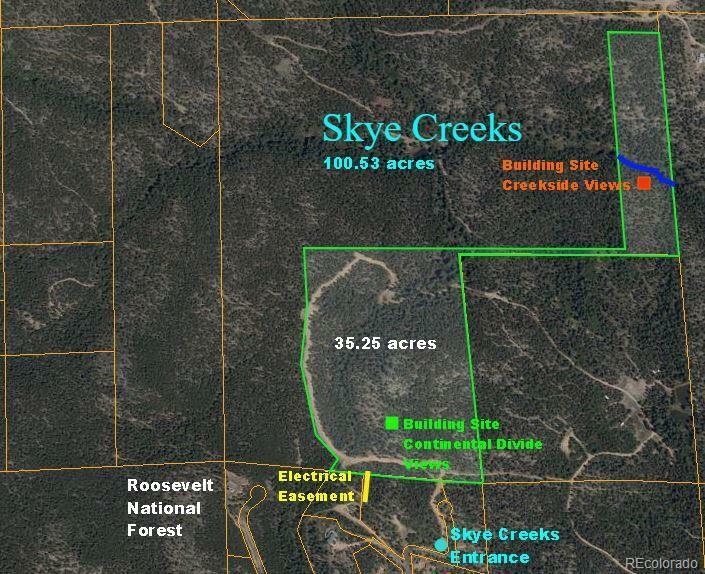 A seasonal creek runs across the property, and it abuts Roosevelt National Forest which leads into Golden Gate State Park, and Jefferson County Open Space...thousands of acres of protected land to explore. 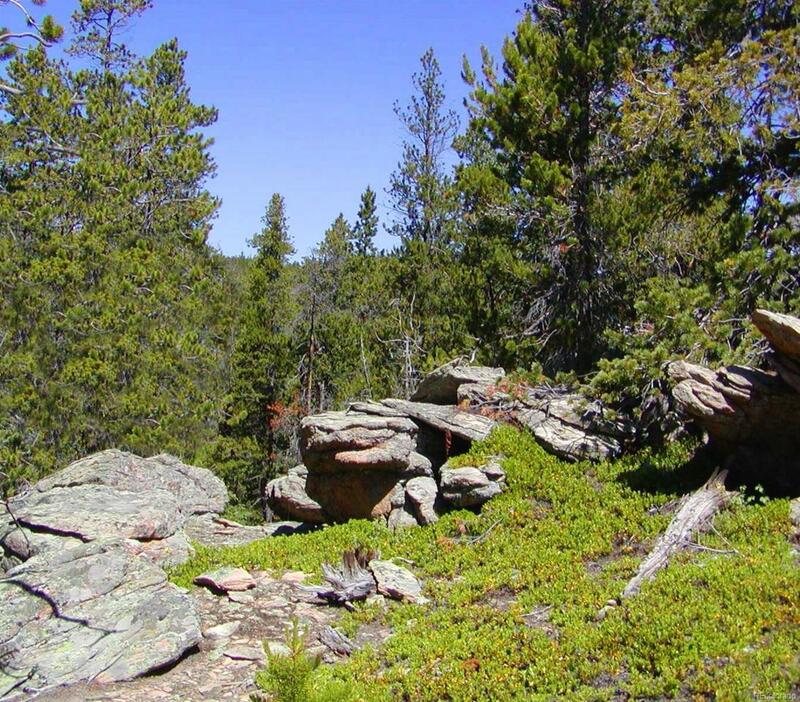 This parcel is part of Skye Creeks Ranch, a pristine 135 acre property. Minimal restrictive covenants...the seller is open to having a dialogue with prospective owners to develop the covenants. Offered by Steven Floyd Real Estate.